Joseph Napoleon Bourassa used his affinity and enjoyment of languages to represent the Potawatomi in dealings with the federal government. 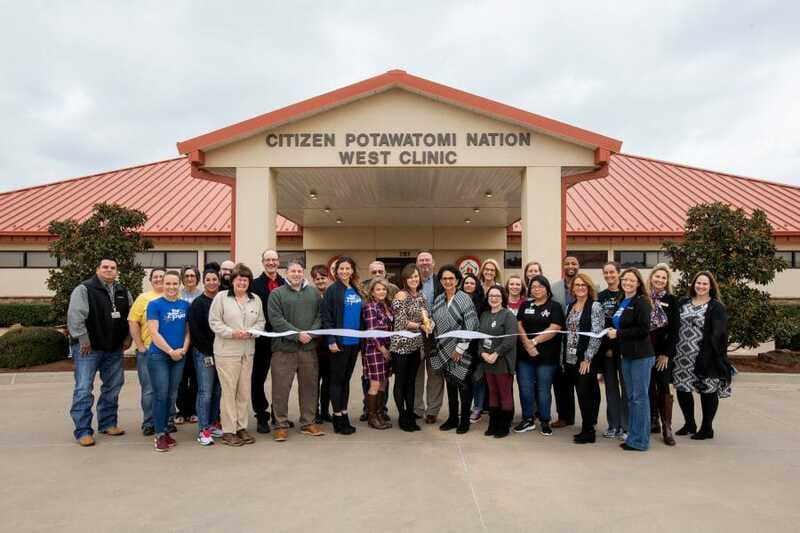 Several Citizen Potawatomi Nation worksite locations recently received approval from the Blue Zones Project, meaning the Tribe helps employees make healthier choices daily. 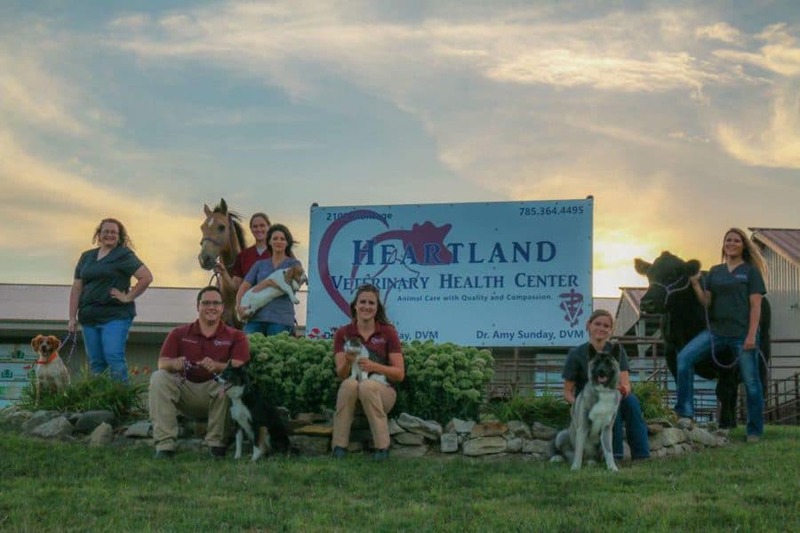 Tribal member Amy Sunday owns and operates her own veterinary practice in Holton, Kansas, after deciding to pursue a rural lifestyle following college. 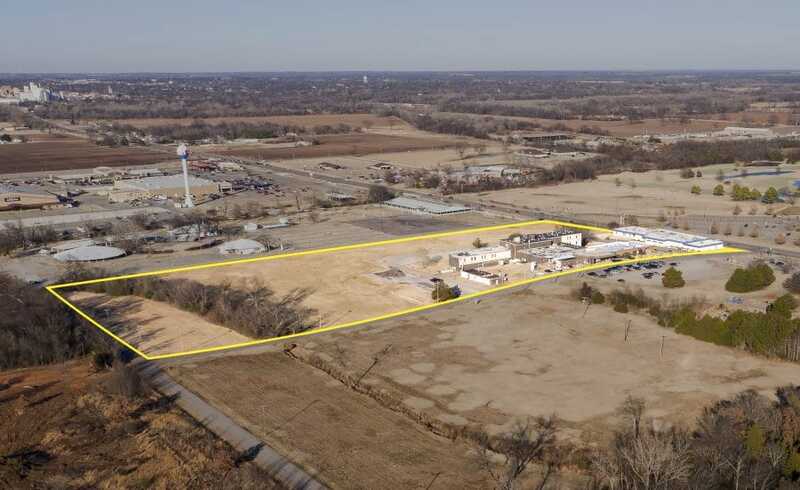 CPN and the Pottawatomie Board of County Commissioners reach agreement over longtime discussions of Mission Hill property ownership. 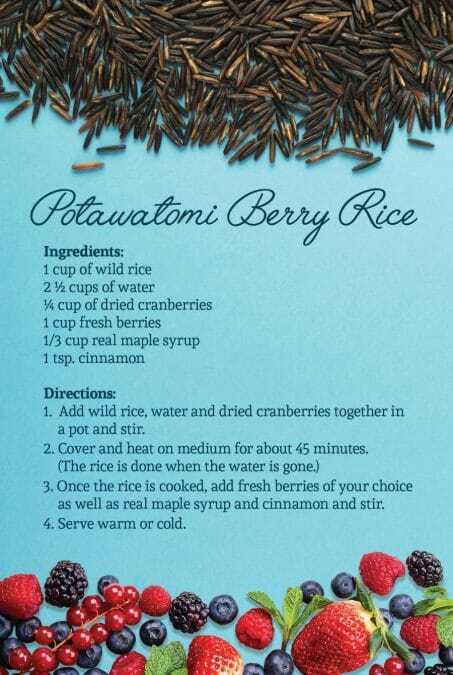 Potawatomi began eating wild rice after settling around the Great Lakes between 800 and 1,300 years ago. It was a staple of their diet and society, and harvest and processing it required everyone’s participation. 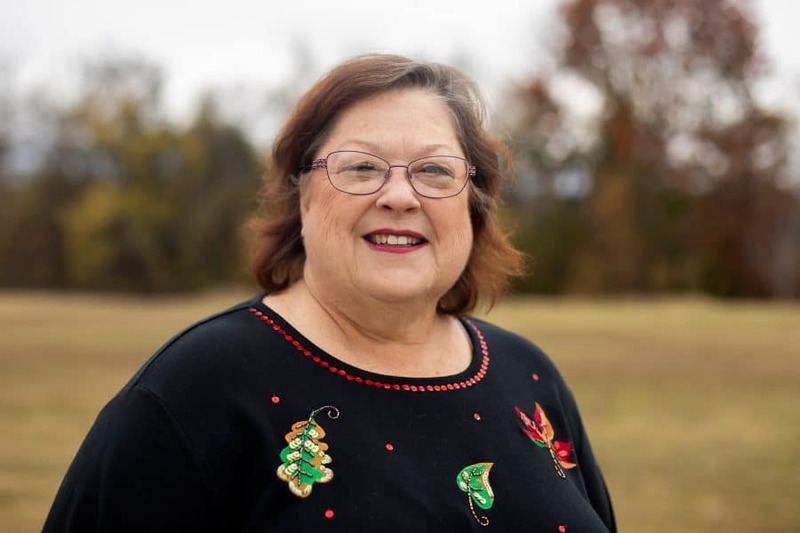 Ashley Chittum began working for the Tribe over a decade ago as a FireLake Discount Foods grocery bagger, recently transferring to the Tribal administrative accounting department. Native American students who receive scholarships from their tribe are no longer required to pay taxes on those dollars, even if students use the funds for expenses other than tuition. Haskell Indian Nations University held Keeping Legends Alive in September 2018 to celebrate two big occasions in the school’s history: the 100th anniversary of the end of World War I and Haskell’s 1926 Indian Celebration, which included a huge powwow to dedicate the university’s football stadium and archway.